The choir of St. Matthew UCC is excited to present the newly-composed cantata, Peace Child, by local composer (and Fox Valley AGO member), Brian Dobbelaere. The choir will be accompanied by violin, cello, flute, piano, and organ. Rather than a celebration of the historical event of Christ’s birth as is so often the case, Peace Child presents challenging text about the true meaning of Christmas and our call to Peace. 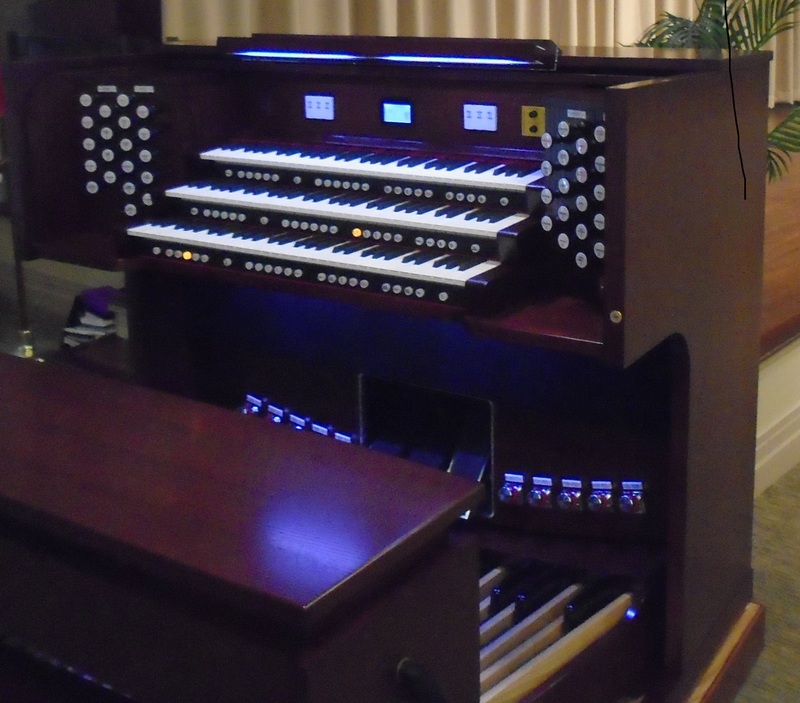 Note: St. Matthew UCC has a new Rodgers Artist 599 organ, that is promoting creativity in their worship.